The MMA world has lost one of the true legends of the sport. Norifumi "Kid" Yamamoto leaves behind a legacy as one of the most beloved and respected fighters to ever compete. To celebrate the life and career of Kid Yamamoto, here is a collection of some of his best performances. Kid Yamamoto vs Tetsuo Katsuta Shooto Japan: Treasure Hunt 10 Sep 16, 2002 (10:54) Norifumi "Kid" Yamamoto vs Tetsuo Katsuta at Shooto Japan: Treasure Hunt 10 from September 16, 2002 in Tokuo, Japan. 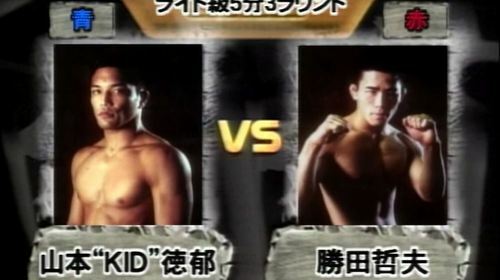 Kid Yamamoto vs Hideki Kadowaki Shooto Japan: To The Top 8 Sep 2, 2001 (5:52) Norifumi "Kid" Yamamoto vs Hideki Kadowaki at Shooto Japan: To The Top 8 from September 2, 2001 in Tokyo, Japan. Kid Yamamoto vs Masashi Kameda Shooto Japan: To The Top 6 Jul 6, 2001 (6:06) Norifumi "Kid" Yamamoto vs Masashi Kameda at Shooto Japan: To The Top 6 from July 6, 2001 in Tokyo, Japan. 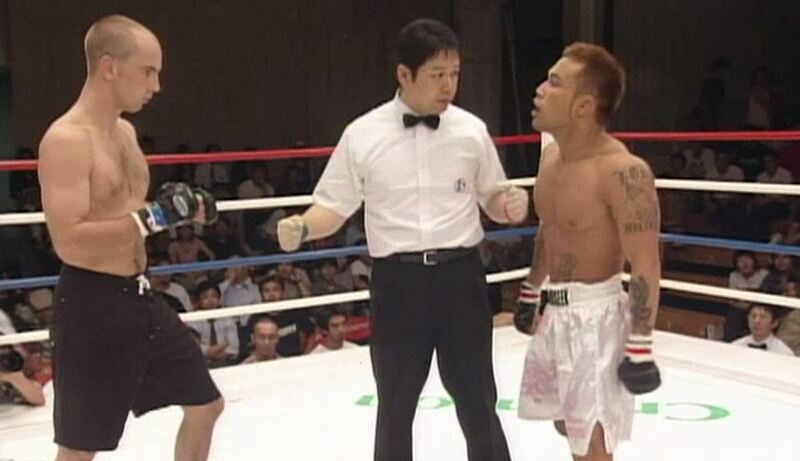 Kid Yamamoto vs Caleb Mitchell Shooto Japan: 9/5 in Korakuen Hall Sep 5, 2003 (7:02) Norifumi "Kid" Yamamoto vs Caleb Mitchell at Shooto Japan: 9/5 in Korakuen Hall from September 5, 2003 in Tokyo, Japan. 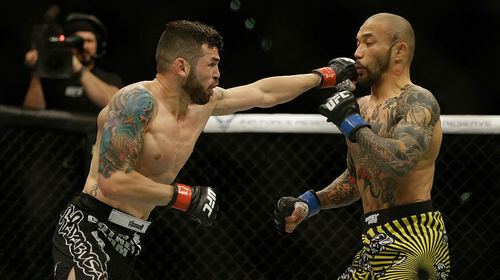 Roman Salazar vs Kid Yamamoto UFC 184 Feb 28, 2015 (21:25) An equal opportunity finisher, Roman Salazar is set to battle Japanese Mixed Martial Artist, Kid Yamamoto.